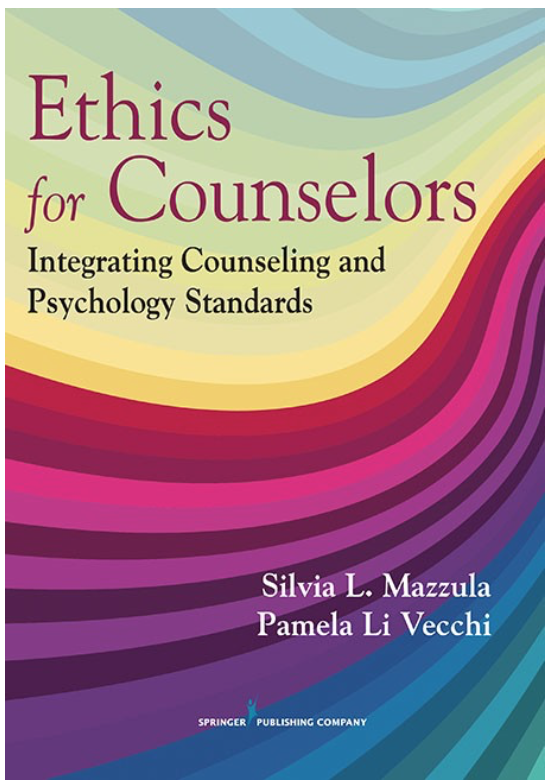 Ethics for Counselors: Integrating Counseling and Psychology Standards is the first textbook to integrate both ACA and APA standards of ethics for programs spanning both counseling and psychology disciplines. 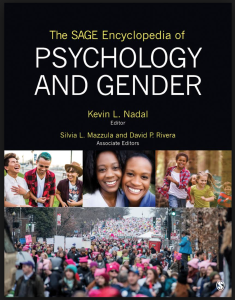 It provides a clear, comprehensive review of ethical standards and guidelines by the ACA and APA and distills the essence of both to find common ground for counselors and psychologists to understand and engage in ethical decision-making. The text also clarifies legal requirements at state and federal levels, and facilitates critical thinking regarding the complex intersections of legal requirements and ethics codes in a way that is easily understandable. Includes an e-book download to the device of your choice — increasing accessibility, portability, and search ability! Rivera, D.P., Rangel, R. & Mazzula, S.L. (2017). 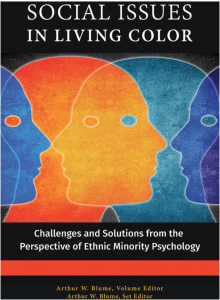 Psychological Perspectives on Ethnic Minority Physical Health Disparities. 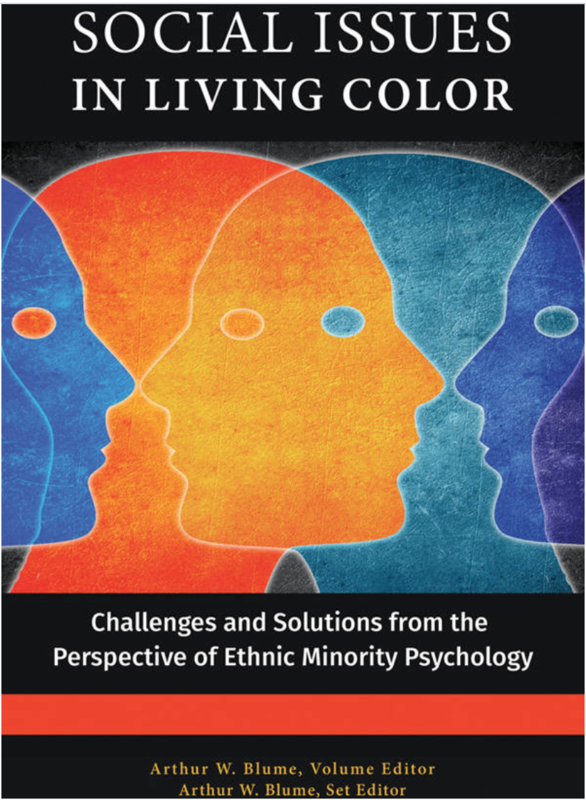 In C. Capodilupo, K. Nadal, D. Rivera, D.W. Sue, & G. Torino (Eds), Microaggressions Theory: Influence and Implications. John Wiley & Sons, Hoboken, NJ. Mazzula, S.L. & Torres, A. (2017). Latino Trends and Health Policy: From Walking on Eggshells to Commitment. Book chapter to appear in L. Benuto and W. O’ Donohue. 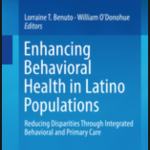 (Eds), Enhancing behavioral Health in Hispanic Populations: Eliminating Disparities Through Integrated Behavioral and Primary Care. New York, NY: Springer Publishing Company. Mazzula, S. L., & Nadal, L. (2015). Racial Microaggressions, Whiteness and Feminist Therapy. 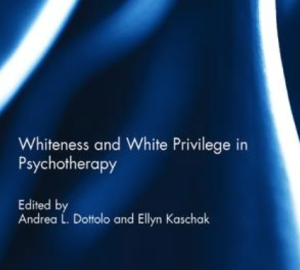 In A. Dottolo and E. Kaschak (Eds), Whiteness and White Privilege in Psychotherapy. Routledge Taylor & Francis Group. Mazzula, S. L., & Rangel, B. (2014). Cultural Conside ration for Mental Health Treatment with Women of Color. In M. Paludi (Ed), Handbook on Women’s Cancers. Praeger Publishers. (Reprinted from Women and Mental Disorders: Treatments and Research, Vol.4, pp. 75-91, by P. Lundberg-Love, K. Nadal, &M. Paludi, Eds. Praeger Publishers). Mazzula, S. L. (2011). Latinas and leadership in a changing cultural context. 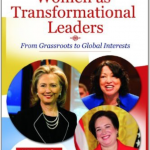 In M. Paludi & B. Coates (Eds), Women as Transformational Leaders: From Grassroots to Global Interests (Vol. 1, pp. 143-169). Praeger Publishers. Mazzula, S. L., & Rangler, B. (2011). Ethnocultural psychotherapy for women of color. 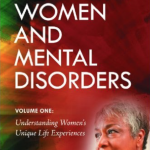 In P. Lundberg-Love, K. Nadal, & M. Paludi (Eds), Women and Mental Disorders (Vol.4, pp. 75-91). 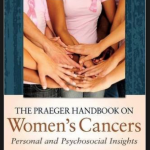 Praeger Publishers. Carter, R. T., Forsyth, J., Mazzula, S. L., & Williams, B. (2005). Racial discrimination and race-based traumatic stress. In Carter, R. T. (Ed. 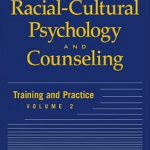 ), Handbook of Racial-Cultural Psychology and Counseling: Training and Practice (Vol. 2). New York, NY: Wiley.